This book examines the image of the savior and the experience of salvation, two concepts that are inextricably entwined. 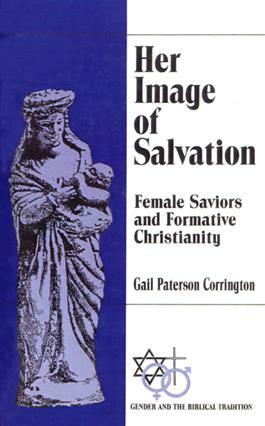 Gail Streete asserts that Christianity set aside female images of salvation by emphasizing the maleness of Jesus. She draws on solid knowledge of the Jewish sources of Christianity and from the Greek-speaking classical world, from which Christianity assimilated so much, to show that the image of God could be seen as both male and female. The Gender and the Biblical Tradition series brings to a wide audience important new discoveries concerning women and the Bible, ancient Israel, and early Christianity. The books explore the role of sexuality within the biblical tradition and document the continuing influence of biblical treatments of gender on subsequent life and thought.